Life can feel like a game of Snakes and Ladders, just ask Joseph! 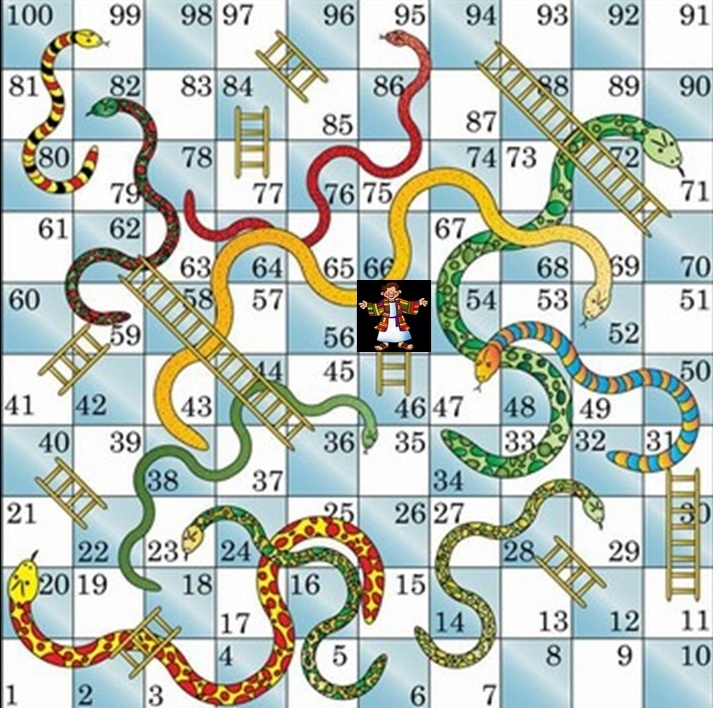 Life sometimes feels like a game of Snakes & Ladders? I think Snakes & Ladders is the game that I hate the most because there is nothing that you can do other than roll the dice and move your piece. Sometimes you end on a ladder and you move forwards but other times you hit a snake and you end up moving backwards. My last blog post was about Joseph and the dream he had of his brothers bowing down to him. You can read about it here if you missed it. At the point when Joseph had this dream life was good, he was the favourite son and he had everything he wanted. A short time later and his brothers had thought about killing him but had instead sold him as a slave. He ended up in Egypt where he did well, rising up through the ranks in the household he was in but eventually he ended up in prison for a crime he didn’t commit. After he had been there some time he interpreted a dream for someone who worked for the Pharaoh. When they got out, Joseph hoped they would remember and help him but they didn’t until much later when Pharaoh had a disturbing dream. God helped Joseph interpret it and he gave him the solution to get through the coming famine and Joseph is promoted to lead the project that would save the land. You can read Joseph’s story for yourself in the Bible, it starts in Genesis 37. Joseph’s story is a story of extremes, it’s not just rags to riches, it is riches to rags to riches to rags to riches. Snakes & Ladders is the perfect metaphor to summarize his life. I have put together a primary assembly or church talk suitable for children that tells the story of Joseph using Snakes & Ladders. See the links at the bottom if you would like to download the animated PPT and script. Joseph was 30 years old when he began to work for Pharaoh (Genesis 41.46). Approximately 13 years of his life had been in a foreign land where a lot had gone wrong for him. Even when things had gone right for a little it may have felt that disaster and a new pitfall was just around the corner. He chose to continue to believe in and to follow God. 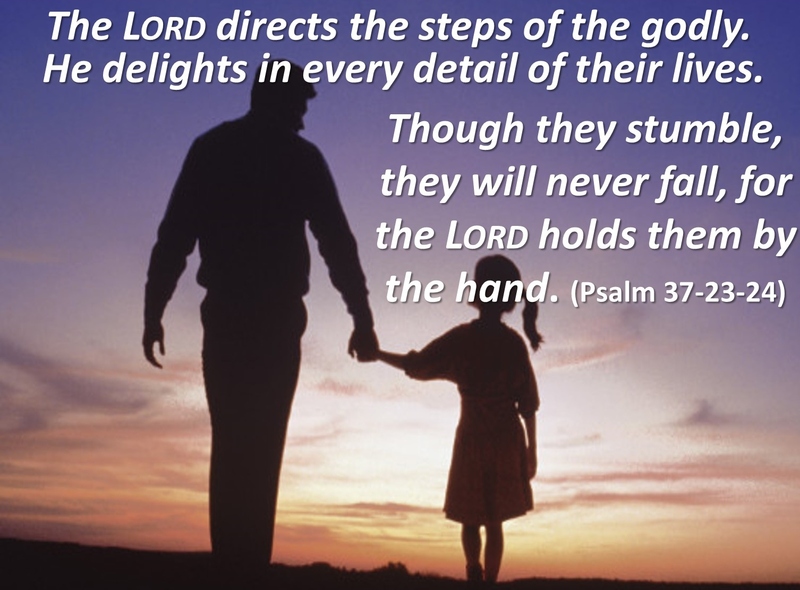 God was his Lord, his guide and his strength. When we play Snakes & Ladders we have no control over what happens because the dice dictates everything but I don’t think that life is that random. In amongst the soap opera that was Joseph’s life, we see God at work bringing about good out of the harm that others had tried to cause him. What have been the major events that have shaped your life? Did you consider them to be Snakes or Ladders at the time? Do you still feel the same way about what happened? I have a hope, that even in the darkest times that God is at work and I will trust in him. Click on these links if you want to download the Joseph, Snakes and Ladders PPT and script (bear in mind when you read the script that it was written for young children and so the references to Potiphar’s wife are quite obscure. You will also need to know the story well to make use of it). This entry was posted in Bible, creative communication, Faith, God is with us, God loves us, trust and tagged assembly about Joseph using snakes and ladders, assembly ideas, childrens talk about Joseph using snakes and ladders, chistian assembly ideas, church childrens talk, church childrens talk ideas, church talk about Joseph using snakes and ladders, Genesis 37, Josephs dream, Josephs life was like a game of snakes and ladders, life is like a game of snakes and ladders, snakes and ladders Joseph animated PPT, The life of joesph PPT, ups and downs in life. Bookmark the permalink.